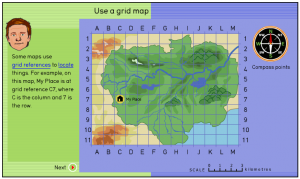 This lesson introduces students to mapping skills using a grid reference to locate places and position on a map. This lesson was designed for a year 3/4 composite class, has been tested and worked well; the students loved the interactive rainforest map! Explain to student they will be learning about mapping. 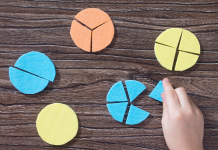 Have students’ think-pair-share what they think mapping involves. Record answers on the whiteboard. Introduce students to a grid map and explain that grids help us to locate places and position on a map. 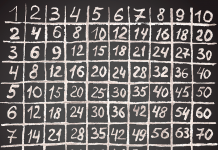 The grid consists of rows and columns. The rows go from side to side and the columns go from top to bottom (point these out on the grid map). Notice that every place on the map is in a single row and column to help us locate them easily. We use letters and numbers in the rows and columns to help us do this; this is referred to as a grid reference. Students create their own grid map using a grid reference with instructions to find certain places or locations. The map should be of the classroom of the playground. Discuss the importance of placing items in a single row and column so they can be easily located. 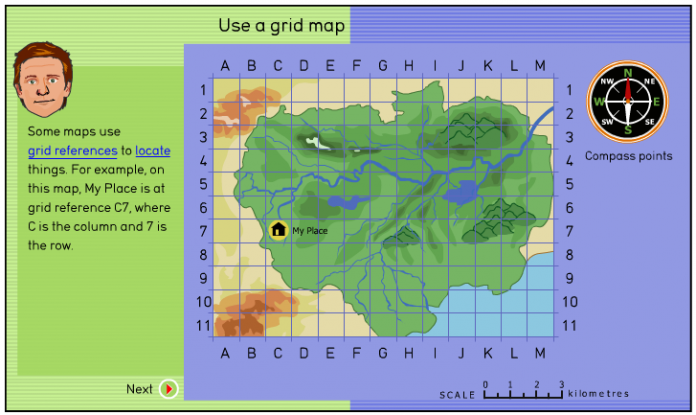 Annotation of student grid maps of the classroom or playground. Anecdotal notes of students recorded during observation and discussion. 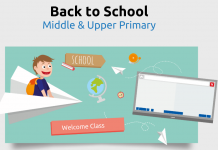 If you like this lesson plan, or have an idea to improve it, please consider sharing it on Twitter, Facebook and Pinterest or leave a comment below. Dice Football Part 3: Playing the Game!